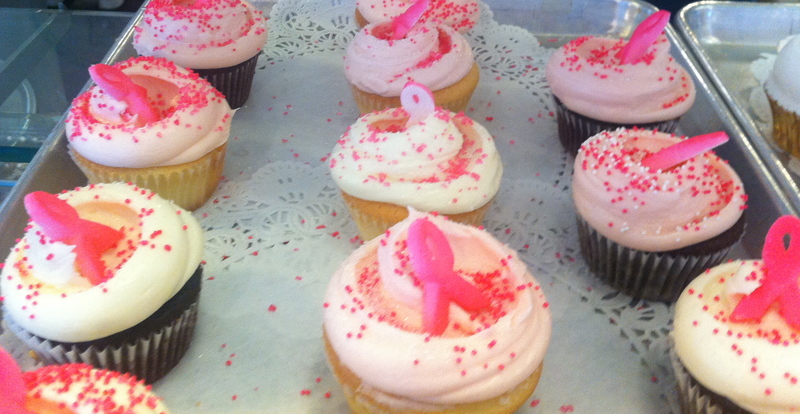 In honor of Breast Cancer Awareness month, Magnolia Bakery has gone pink. 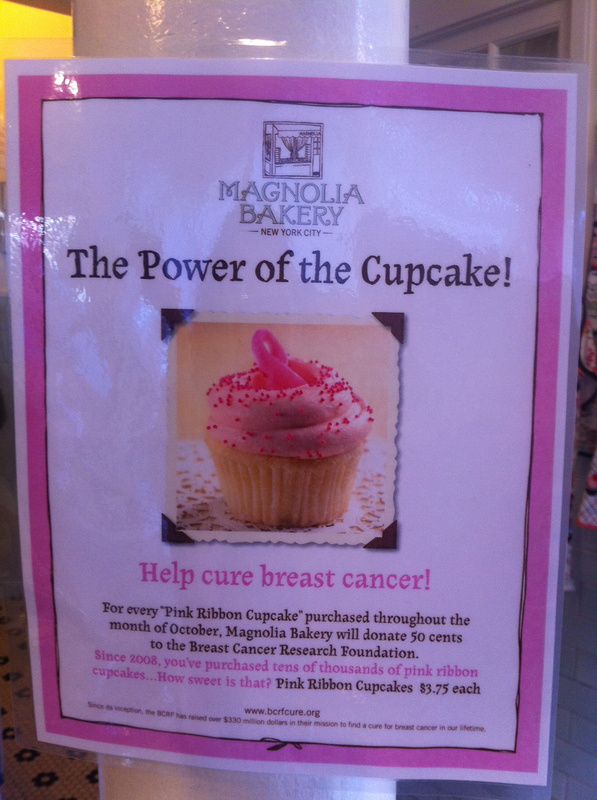 For every “Pink Ribbon Cupcake” purchased throughout the month of October, Magnolia will donate 50 cents to the Breast Cancer Research Foundation. 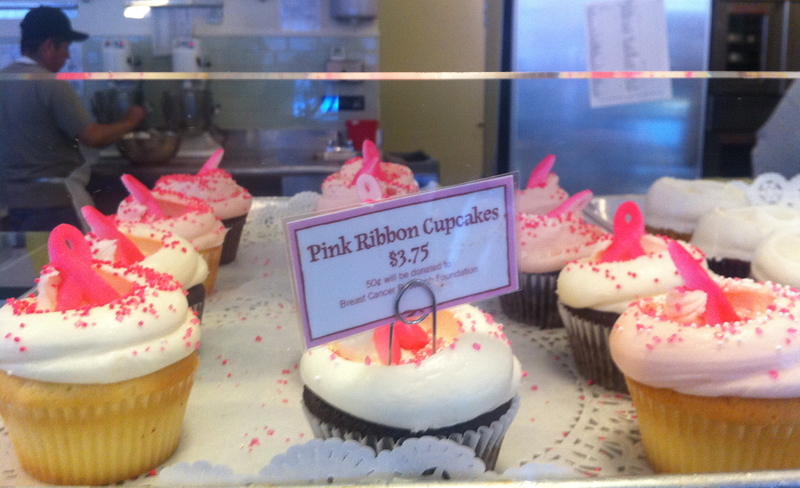 Each “Pink Ribbon Cupcake” costs $3.75. And, if you visit the location in my five blocks — on Columbus Ave at 69th st — you will find new pink curtains in all the windows. Enjoy, and help support a cure for breast cancer.